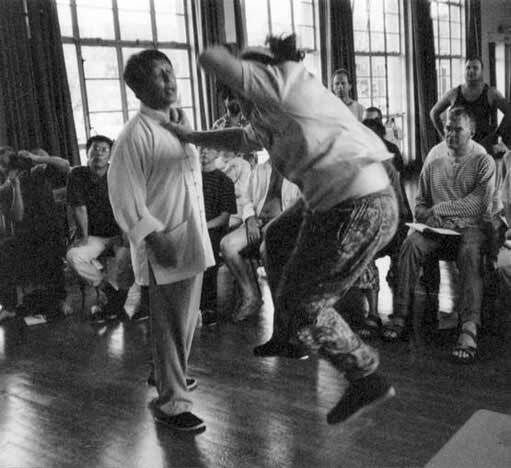 There are different kinds of exercises within the Taiji 37 system. There are exercises with or without partner, with or without weapon, with or without form. They look different but are based on the same principles.